Awesome, best one out of 3 i\'ve got. Solid beam and excellent range. I have had three this type of lasers already. 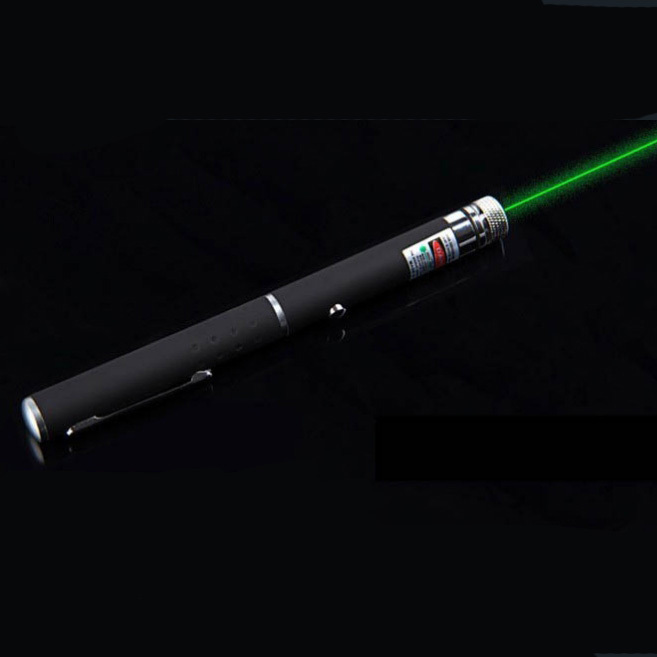 Personally, green color is brighter and more durable than other colors of laser pens. I like its small and portable design. I bought 6 of these lasers laser week, I gave 4 of them to family and friends and kept 2 for myself. I lost one of them soon after I purchased them and am using the last one of them now! I am ordering more of them today so I will have a backup. I use mine every day and its 4 years old and is as bright today as it was the first day I got it. I highly recommend them, fast service with a smile. 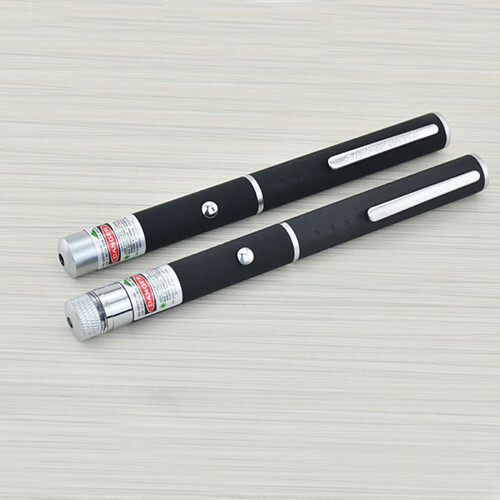 I bought two 10mw red laser pointers of this type one month ago, which have been working well up to now. 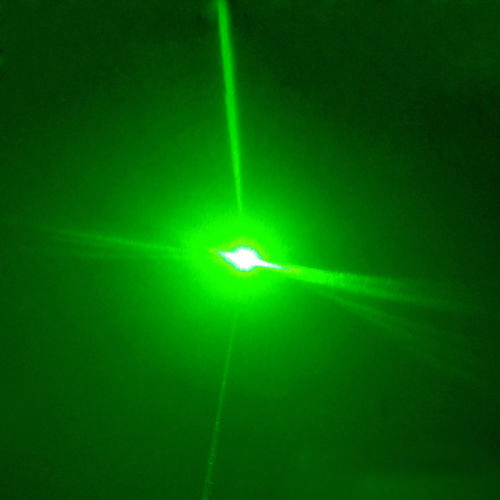 This time I chose green laser. Brighter than red light. A good bargain!